Many call him the face of New democray in Nigeria,in his home state of Rivers he is called the Lion of Ubima,Amaechi is the man who stood against the high-handedness of Nigeria out-Going First lady Mrs.Faka Jonathan,and finally he won the battle that began since 2013. 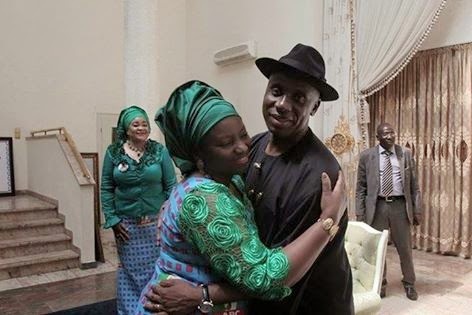 PUO wish to know,if Amaechi was your husband,what words will you use to qualify him that night Buhari was declared winner? or if he was your brother,uncle or even Inlaw?